TONY TOUCH aka Tony Toca continues to be a force to be reckoned with. 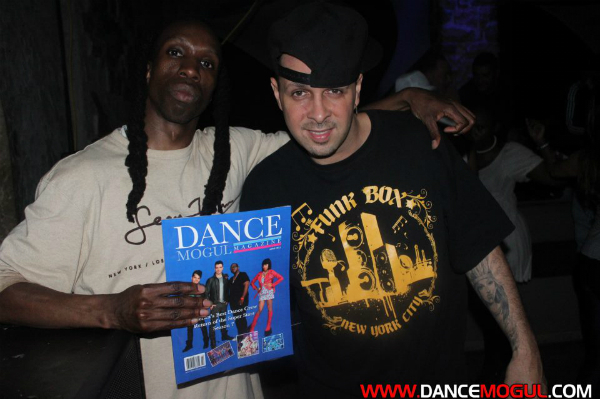 TONY TOUCH, an icon in Hip-Hop and in the Urban Hispanic genre plus seasoned player in the game, is a true innovator and has revolutionized the DJ game over and over. VOODOO RAY , born and raised in New York City of Dominican descent. 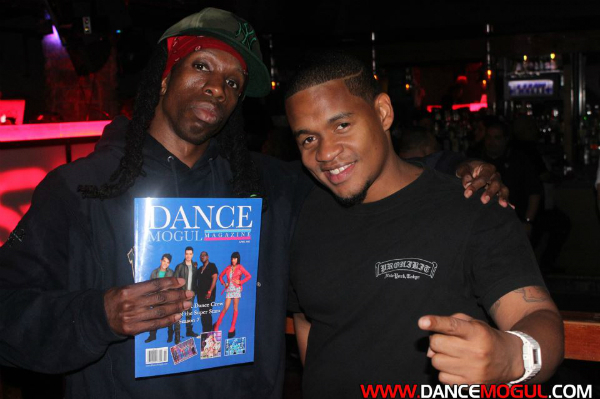 Ray danced for the last two decades for artists such as Kurtis Blow, MC Lyte, Monie Love, Cece Peniston, Deborah Cooper, Naughty By Nature, SWV, Mariah Carey, Backstreet Boys, Dru Hill, Jay Z, Missy Elliot, Wyclef Jean, Pras, Busta Rhymes, Rah Digga just to name a few. 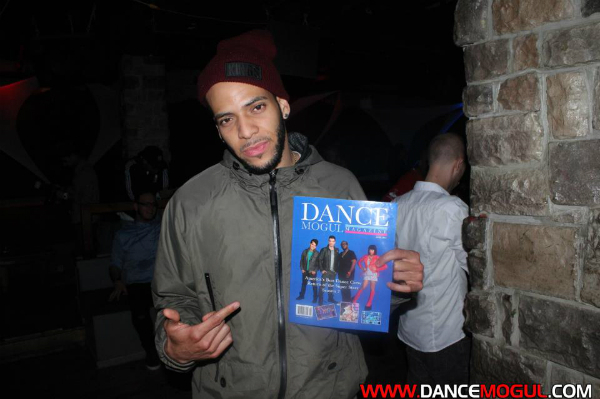 As a promoter/event coordinator ray has organized high-end and urban affairs at New York City Nightclubs including Sullivan Room, Sutra, Katra, CV formerly known as 105riv, Happy Ending, Santos, Lotus, V Lounge, Nell’s, Opalines, The Tunnel, Sound Factory Bar, Luahn’s, 8th Street Lounge, The Shelter, Punch, Discotheque and many more. 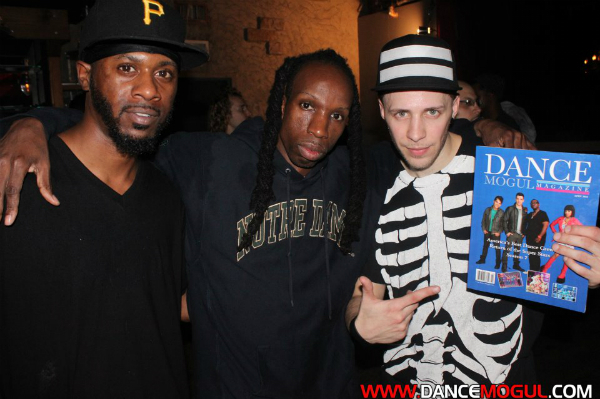 Currently ray coordinate a dance event called The Love Is Love Showcase which he does quarterly with a Non-For-Profit call *Sybarite* which he holds a seat on the board and a dance battle called *Look Who Came To Dance* which he does with The Amountboyz. 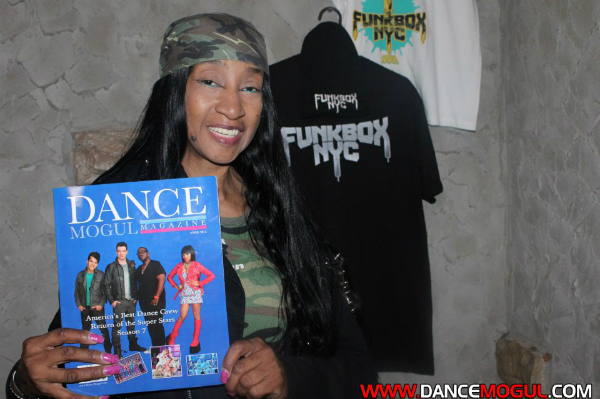 For more on the Funk Box check out FUNKBOX NYC.